You need the assistance of professional, know-how help that can come to you in no time and get you out of a worrisome situation, but you hesitate. Why the hesitation? Perhaps, it’s because of the thought of spending money on services. Maybe, you think the wait time will be too long or inconvenient. Or, maybe you just want to try to remedy the situation yourself. 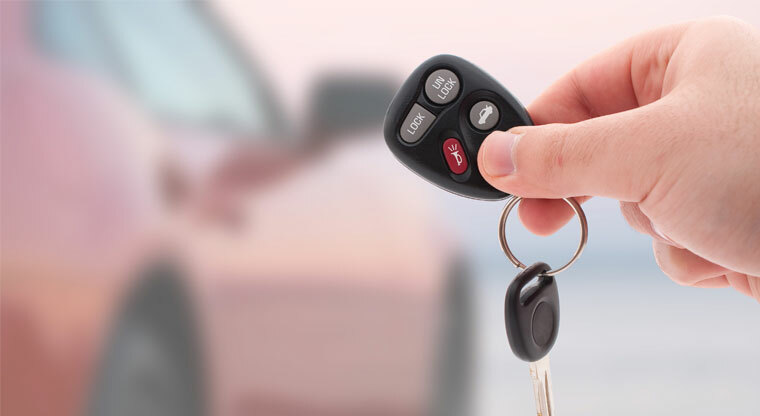 Before you let anyone talk you into trying to break into your vehicle with some do-it-yourself car key retrieval methods that will most likely leave your car locks damaged when all is said and done, know when to call a car locksmith.